The services are real-time. You will be able to see and interact with Dr. April. The services are through a secure online, web based technology call ZOOM. 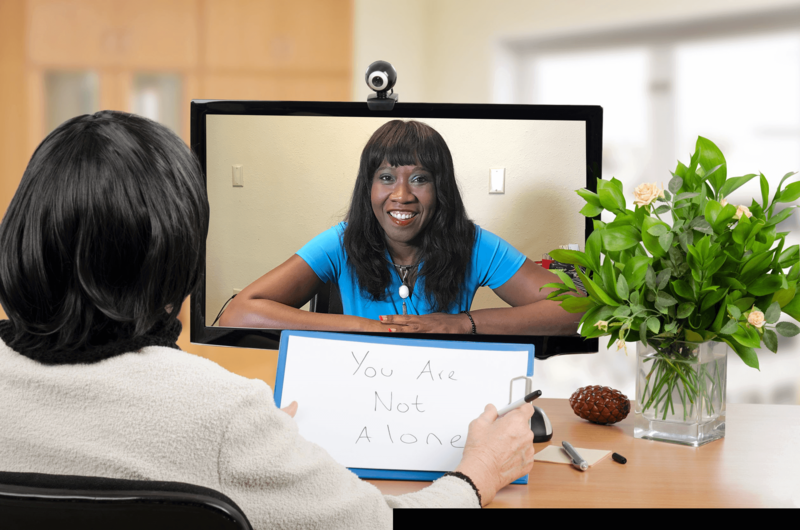 This technology can provide a secure two-way, interactive video counseling sessions over the internet. You can schedule services at a time that is convenient for you. Provides counseling services when clients cannot go into an office.